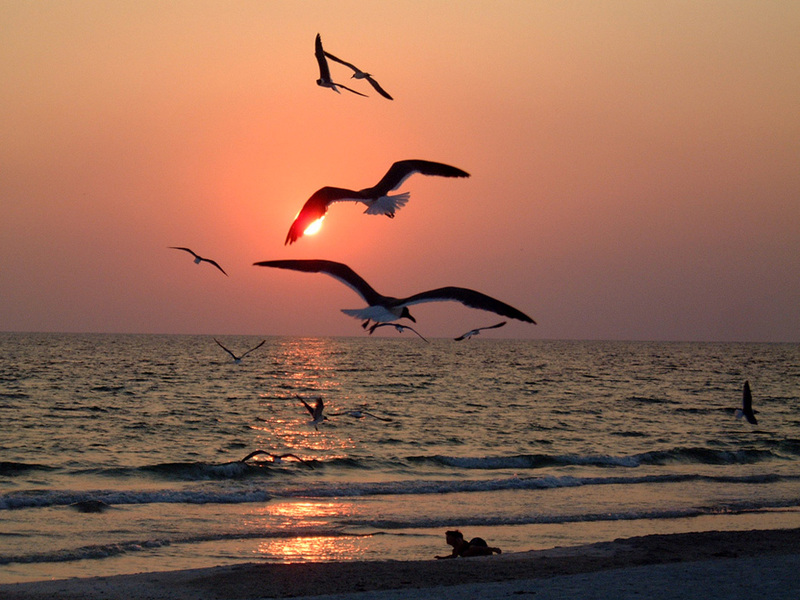 All the news that’s fit to print as the weather cools and the birds begin to fly back……. ---November 9 – 5pm, MEET & GREET: Vineyard Wine Bar, 1528 Main St. 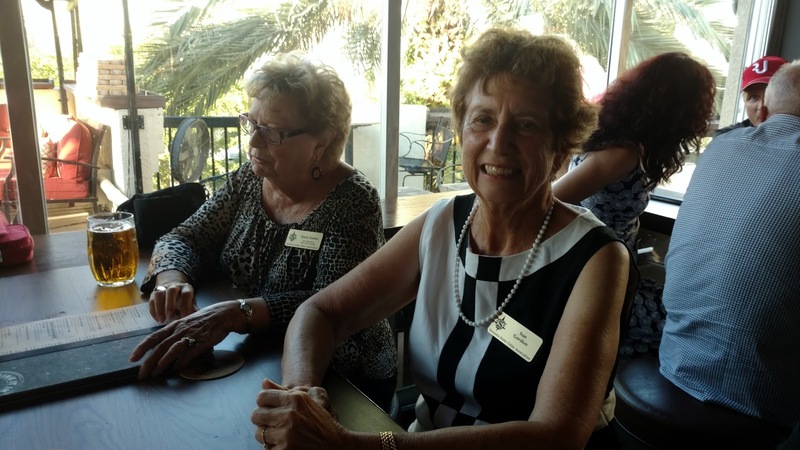 Sister Cities’ longtime member and Selby volunteer, Nathalie McCulloch, has just given one of the largest financial gifts that Selby Botanical Gardens has received in its 40-year history. “Nat” volunteers in the administrative office, taking care of the mail and answering the phone. Her gift will be used generously around Selby’s 15-acre site, but one of the prime uses will be to develop a master site plan. 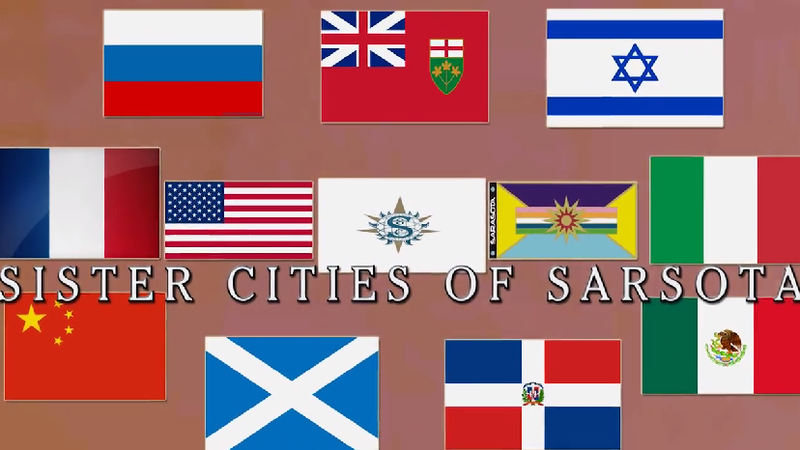 Many of us go to Selby frequently. The Orchid House is never the same two weeks in a row. 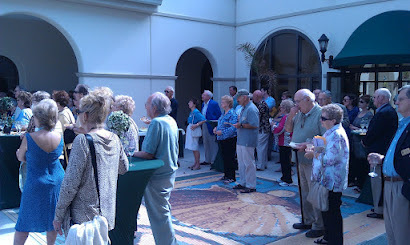 Selby generously donates space for the Orchid Club and its library—and is generous to the community in many ways. A gigantic THANK YOU, NATHALIE McCULLOCH ! Come on, now! Let’s hear from you. Contact me (below) or any board member. 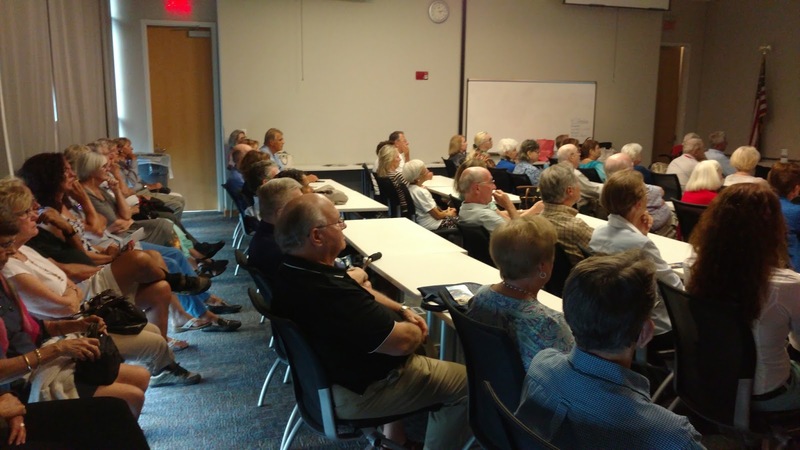 Sister Cities enjoyed its largest crowds ever at the last two speakers in our lectures series. 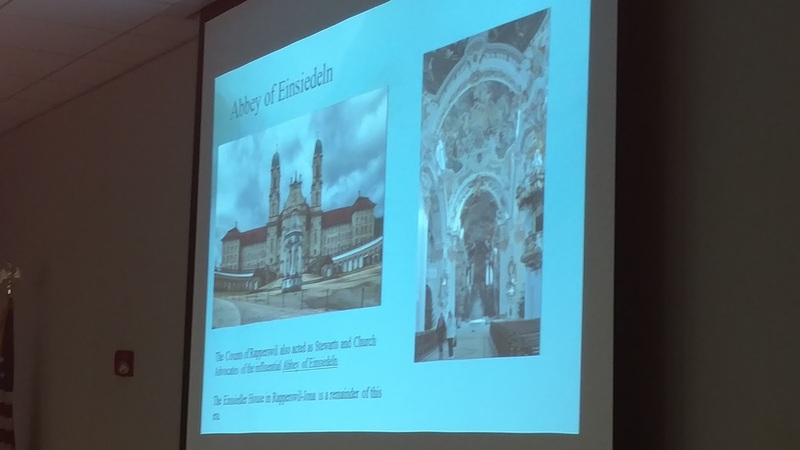 Last month our own Eladio Amores spoke on Cuba both before and after Castro, and last week Nelly Camardo (acting City Director for RJ) and Charlotte Hull (acting assistant CD fors RJ) spoke about Rapperswil-Jona and reviewed its history and beauty as the “City of Roses” on Lake Zurich. 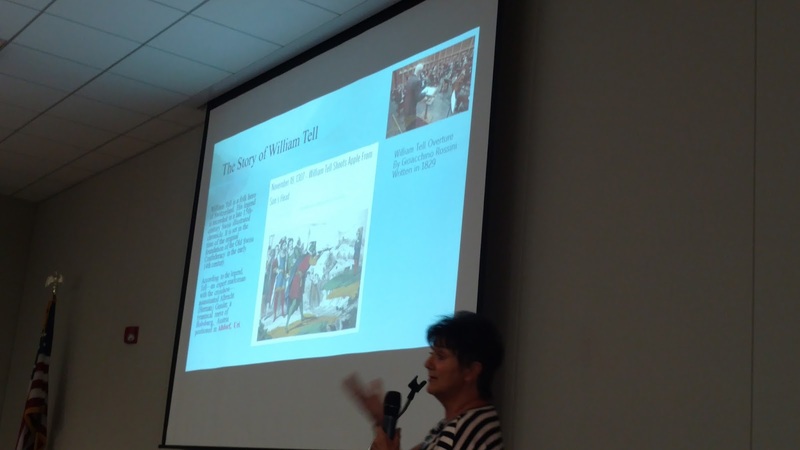 Both talks were well received with over 70 attendees each and were following by an enthusiastic crowd for the Meet & Greets afterwards, yesterday’s celebrating also Beth Ruyle-Hullinger’s birthday. Thanks Eladio, Nelly, and Charlotte! Fantastic job! 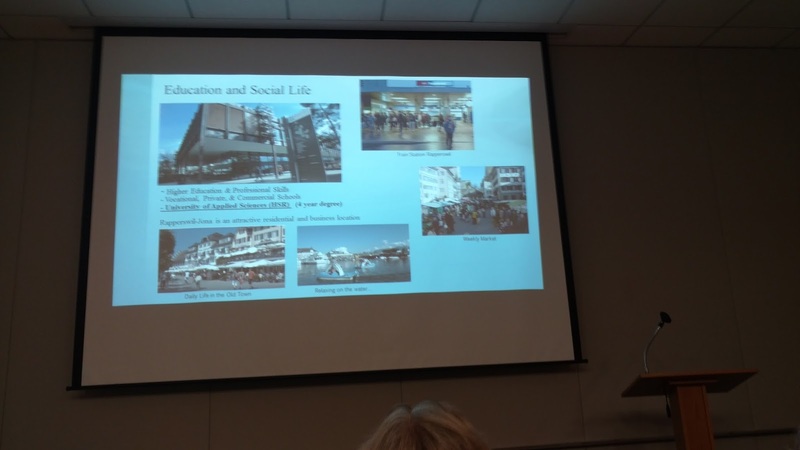 Recently we were pleased to have Alex Simeon, Vice Dean of the Technical University of RJ. 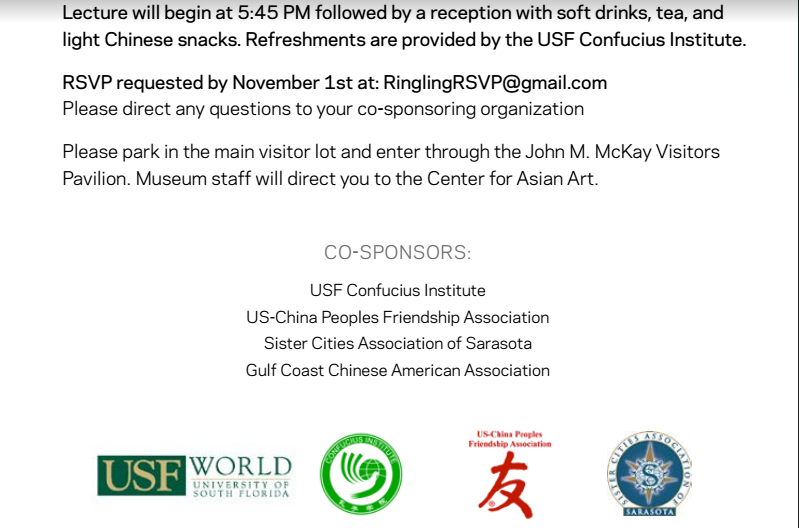 He was on an exploratory trip to visit The Ringling College of Art & Design, USF-SM, New College and other places in hopes of establishing student and faculty exchanges between his institution and ours here. 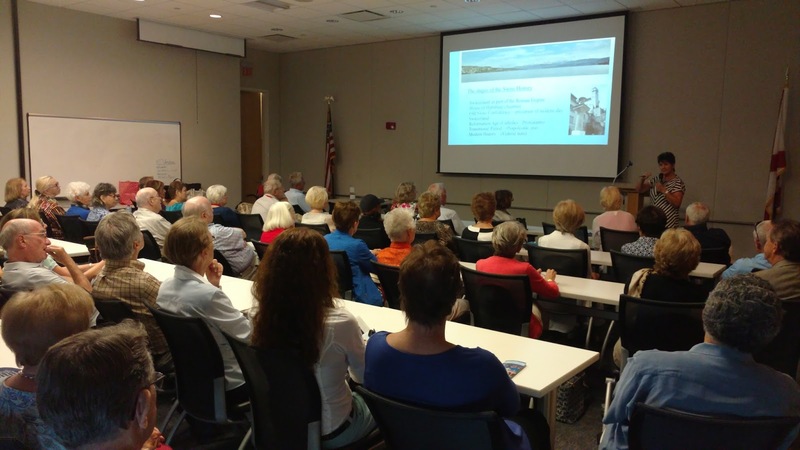 He attended our luncheon meeting at Bird Key Yacht Club and heard Michael Fehily’s talk on Mérida, Mexico. Mr. Simeon was a knowledgeable and affable fellow. Hopefully we will see more of him in the future. Some of our most energetic and enthusiastic members are the Swiss who proposed Rapperswil-Jona as a new Sister City for us. Although the Swiss Music Fest is not a SCAS activity, our Swiss members deserve our support for their hard work, especially Nelly Camardo and Primo Bader. ---Marianne Cathomen, winner of the International Grandprix of Folk Music in Europe. ---Lisa Stoll plays the alphorn, that “looong” horn with a curve on the end that sits on the ground—pardon my adolescent description--with the richness of a brass instrument and the softness of a woodwind. 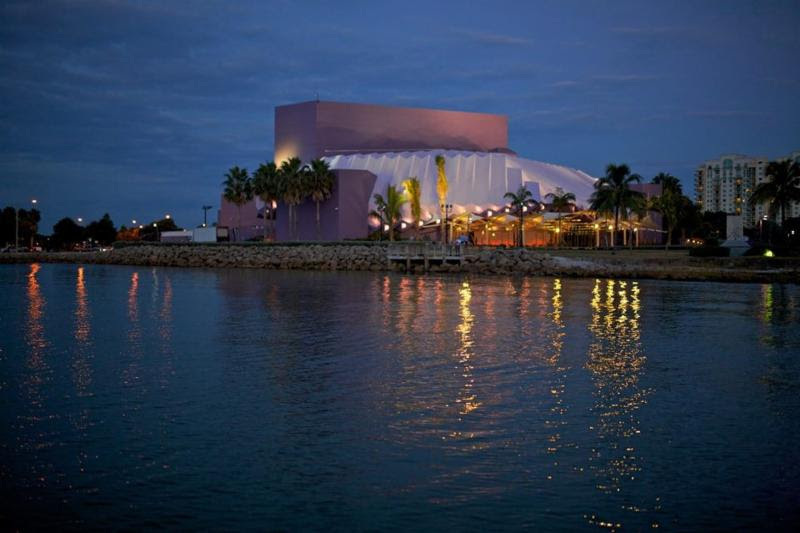 Along with other Swiss musicians, the Sarasota Concert Band will provide musical support. And tickets will be mailed to your address. 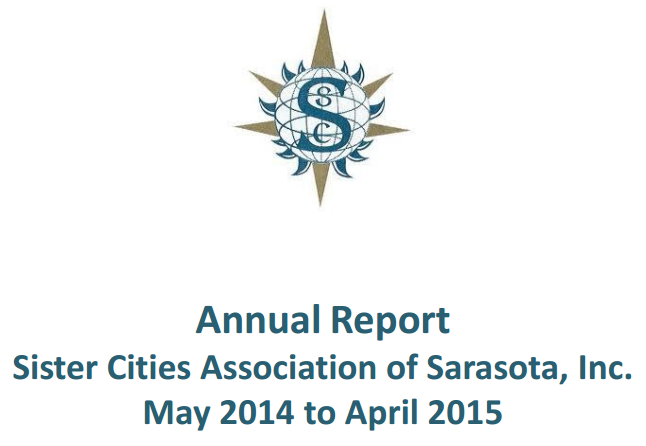 (Just in case you didn’t know……) Although Sarasota Sister Cities is run by our fine coterie of volunteers, we are officially an organization of city government. 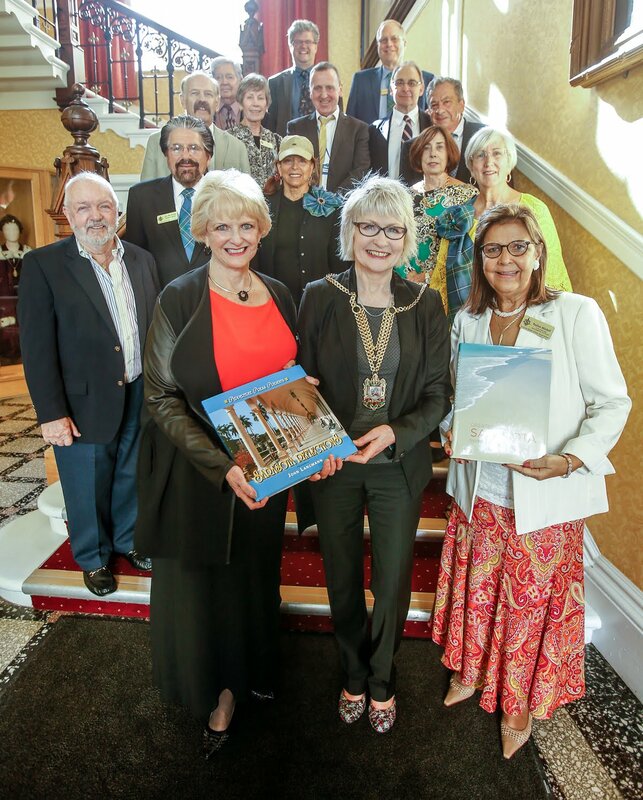 Each year we present a report to the City Commissioners and they renew our relationship. 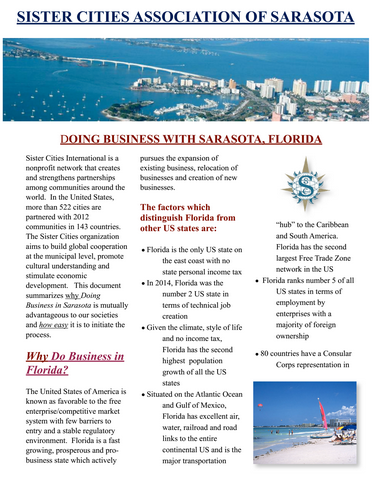 Each of our twin cities is created initially by signing an agreement between the mayors of Sarasota and our twins. 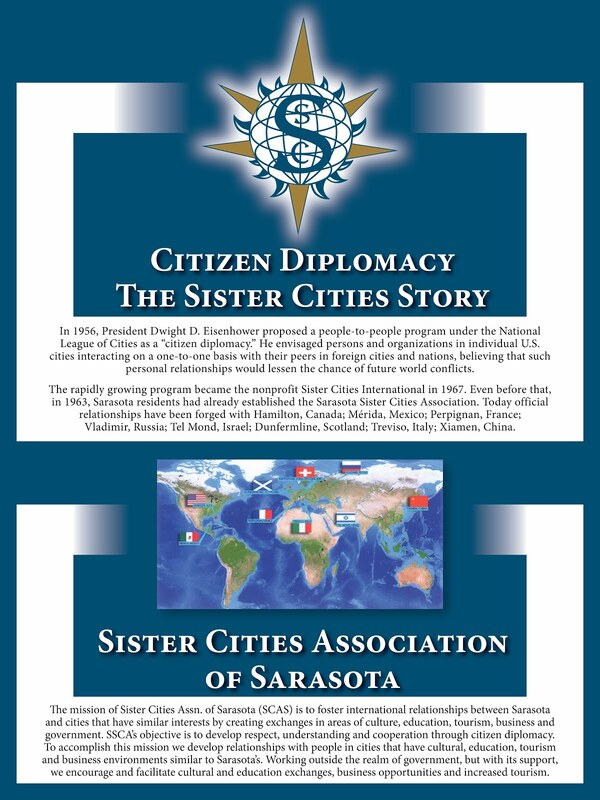 In many foreign countries, the head of Sister Cities is a municipal employee and operates from City Hall. 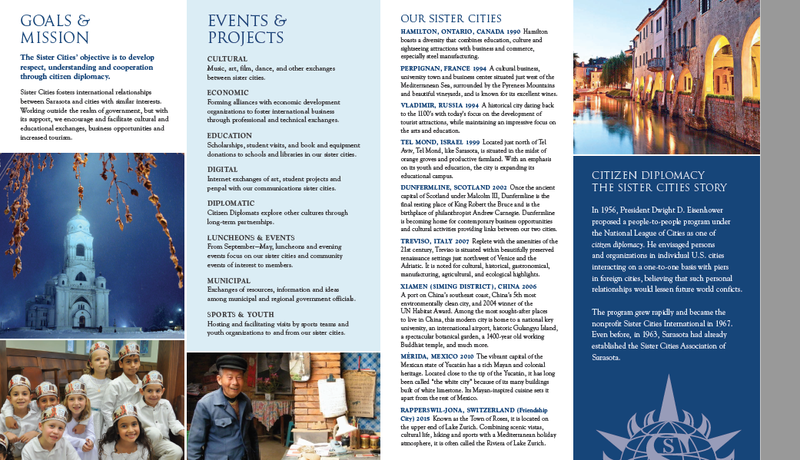 In the US, Sister Cities are generally run by volunteers. 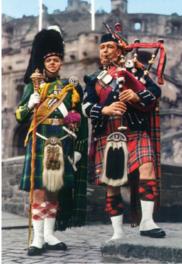 And….drum roll please!...our agreement has been renewed again—for over 50 years. TATYANA, THE RUSSIAN PLAYWRITING WINNER LAST MAY………..
Tatyana is a talented, mature, seventeen year-old student from Vladimir, Russia, one of our Sister Cities. For the last four years she has participated in FST’s Write A Play contest. With much hard work and time, SHE WON last May. 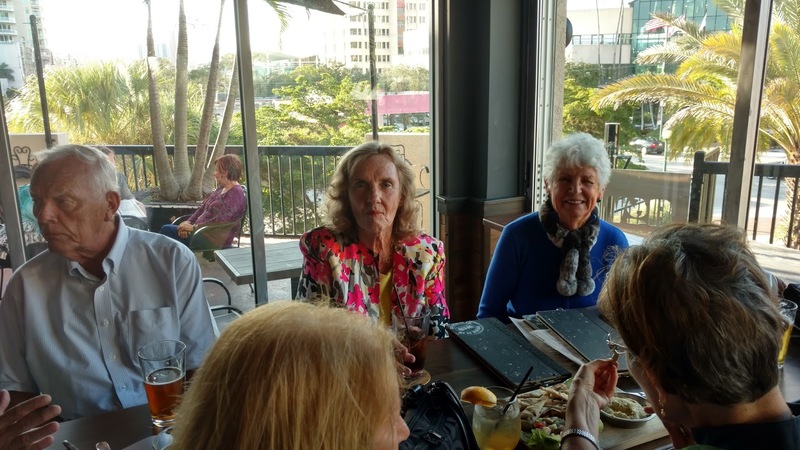 Tatyana was beyond enthusiastic when she realized her dream and learned that she was invited to travel to Sarasota to accept her award and see her play performed. 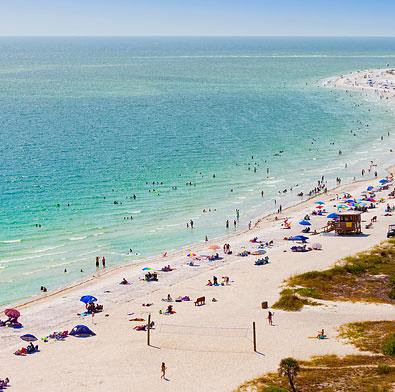 Sadly, ten days before leaving for Sarasota, financial hardship struck her family of six. They could not afford to use their savings toward her trip. Tatyana was extremely disappointed but mature about the hardship. 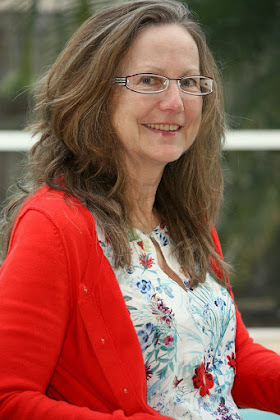 FST has kindly invited Tatyana to attend the ceremony this year. (Maybe we can even get FST to perform Tatyana’s play for her!!!) 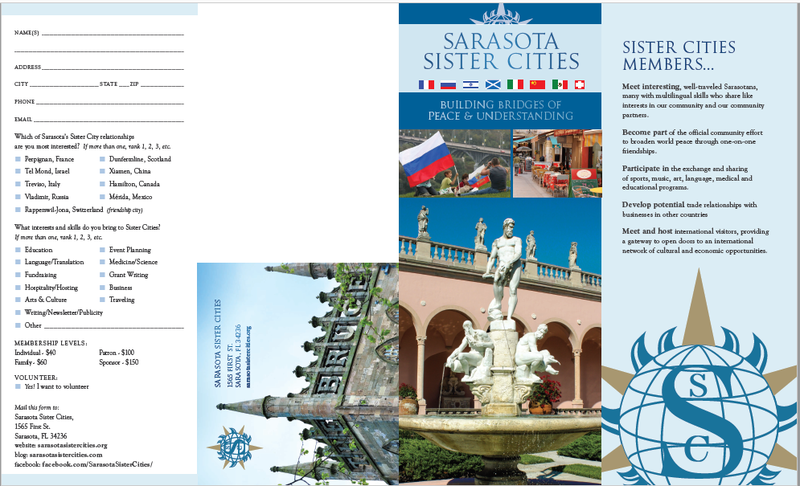 An informal group of Sister Cities members has taken it upon themselves to create an emergency fund which will purchase an airline ticket for Tatyana to visit Sarasota. Will you help this well deserving student playwright realize her dream? 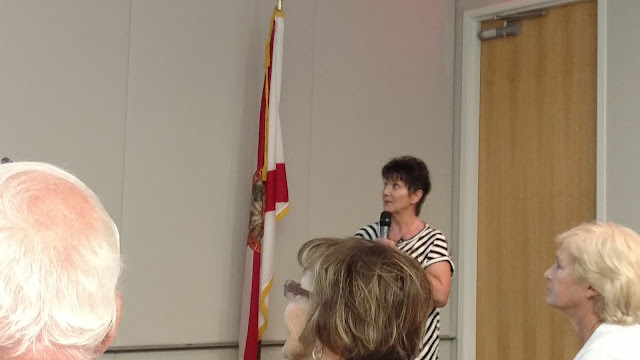 or Nancy Tsekou, Vice City Director for Vladimir (nwtsekos@gmail.com)to offer your help. Dat’s all, Folks! 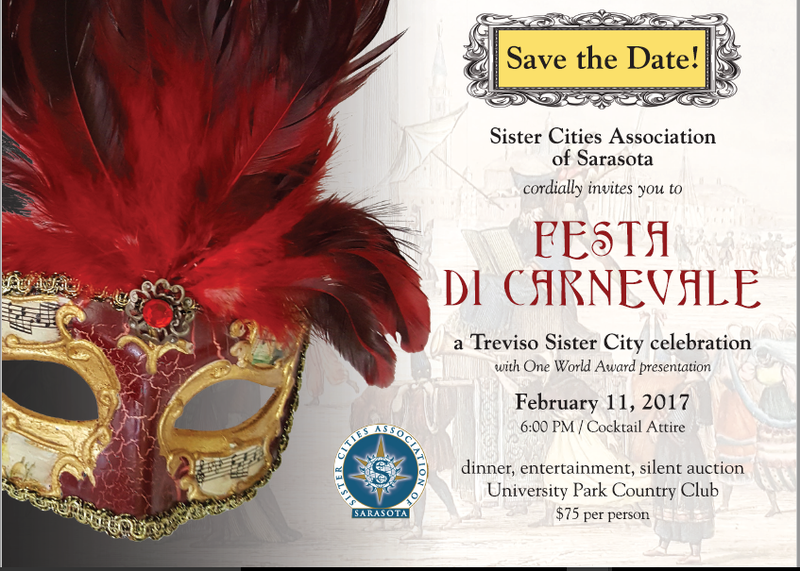 Direct questions and comments to your editor……..
Festa Di Carnevale Feb 11, 2017 6:00pm - One World Award - Save The Date! 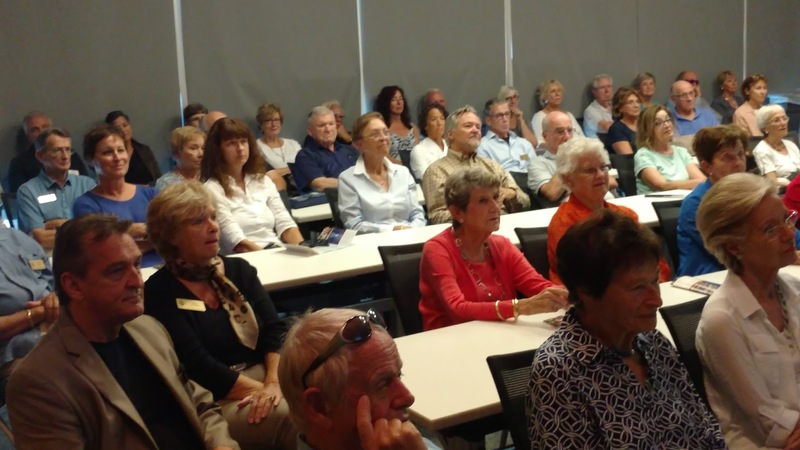 Friendship Sister City Director Nelly Camardo & Charlotte Hull will present the history and culture of the “City of Roses” located on the upper end of Lake Zürich. 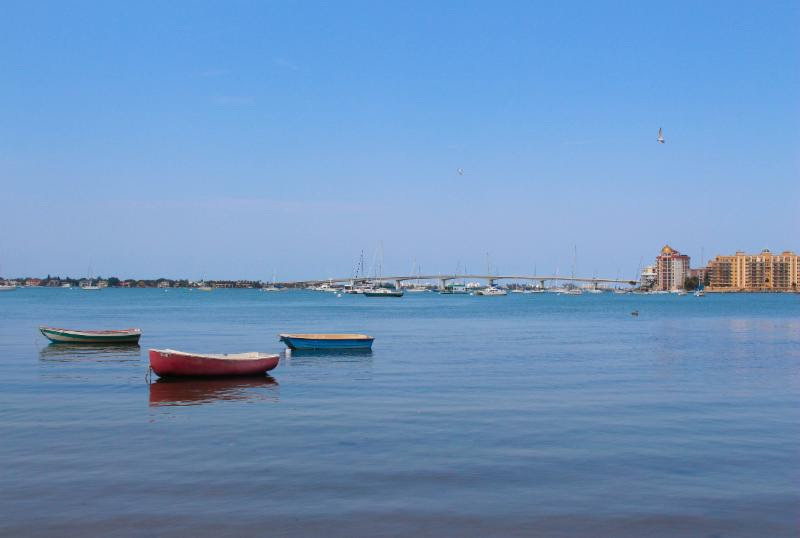 They will take you on a picturesque journey through the “old town” and rose gardens, as well as famous and idyllic landmarks. You will learn about some traditions, spectacular architecture, contemporary fine arts in Rapperswil-Jona and the art or science of good eating, gastronomy. The Swiss are famous for their rich-tasting chocolates, so come and join us for an interesting and worthwhile presentation and enjoy some sweet treats from Switzerland. 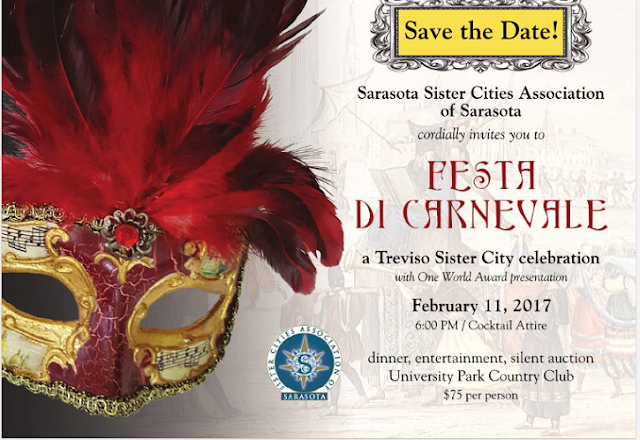 Click for a printable flyer. 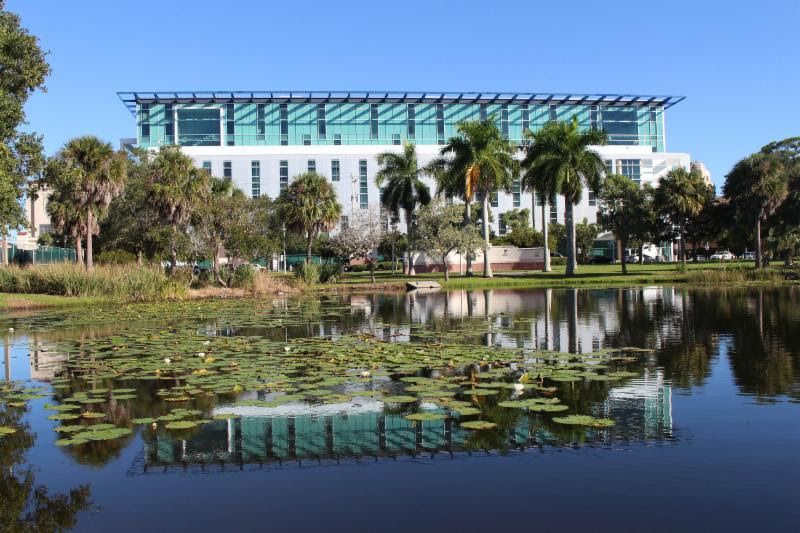 Looking over the lily pads at Payne Park toward the Sarasota Police Department Headquarters...and reflecting upon a good week in our special city. 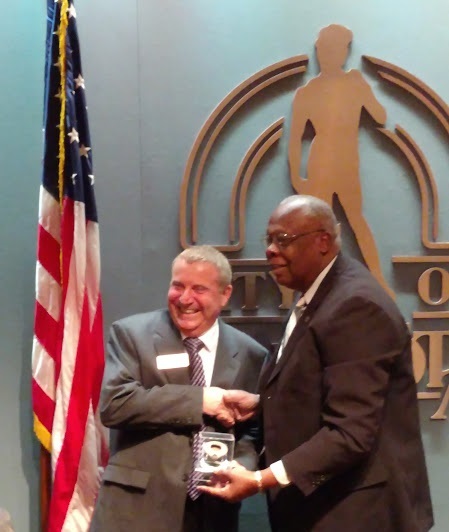 SPD was just honored with a significant international award for community policing. More on that below in Weekly Briefs! Tues., October 25 - 1:30 p.m.
Wed., October 26 - 9 a.m.
Wed., October 26 - 5:30 p.m.
Fri., October 28 - 8:15 a.m.
Fri., October 28 - 1 p.m.
SPD Chief Bernadette DiPino accepting the 2016 IACP-Cisco Community Policing Award. sharing experiences, residents and police officers break down barriers and help create a safe community for everyone. By working together to prevent crime and apprehend criminals when a crime does occur, the community is safer. In fact, serious crime has been reduced by over 23 percent over the past four years. 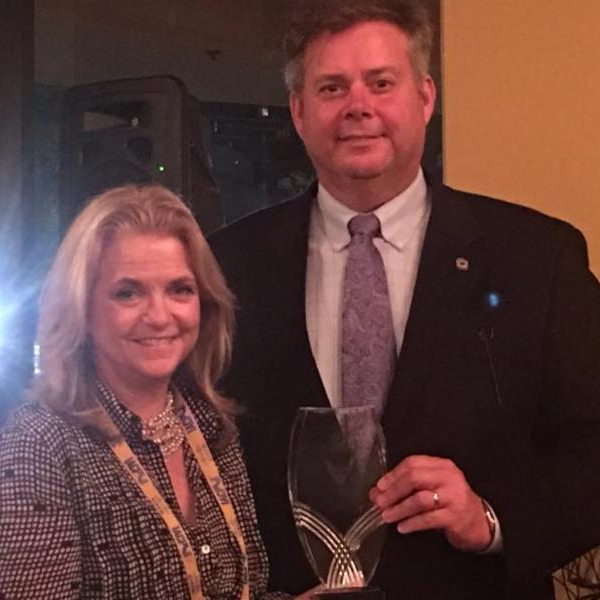 We're proud to announce SPD's dedication to partnership policing was honored last weekend by the most recognized professional policing organization in the world -- the International Association of Chiefs of Police (IACP). SPD was one of just six finalists to be recognized with the prestigious 2016 IACP-Cisco Community Policing Award for outstanding initiatives to enhance partnerships and safety. Chief DiPino accepted the award at the annual IACP conference on behalf of the entire SPD and the Sarasota community. This is a significant achievement and we greatly appreciate residents' interest in working with SPD to build trust and maintain an open, honest dialogue. With this recognition, SPD's initiatives are a model for best practices for other law enforcement agencies throughout the world. Well done, Chief DiPino, the entire SPD team, and residents -- congratulations! 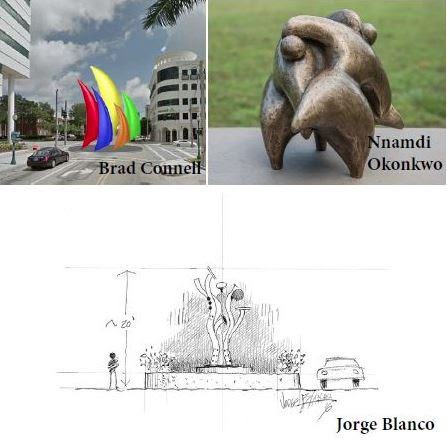 Public Art - Finalists Three finalists for the new public art piece at the future roundabout at Ringling Blvd. and Orange Ave. have been announced -- and one is a local artist. 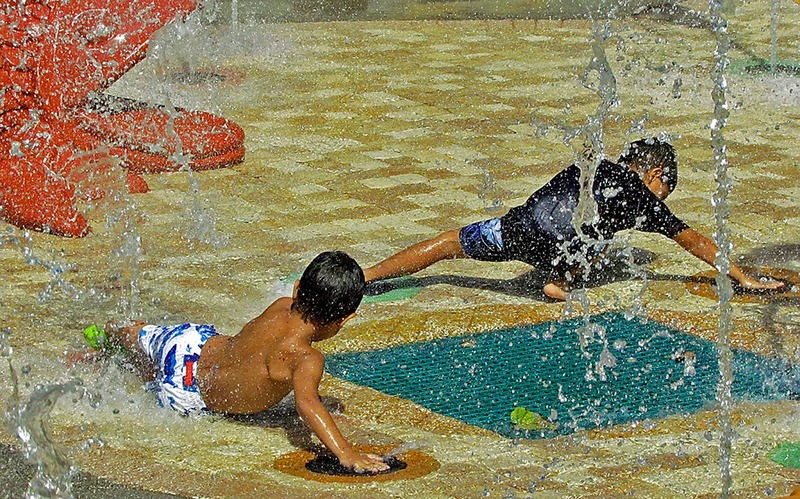 The three finalists will make presentations to the Public Art Committee on Nov. 1. Each of the three finalists will make a 45-minute presentation to the Public Art Committee regarding their submission on Tues., Nov. 1 at City Hall. The meeting is open to the public and community input will be heard prior to deliberations and voting. The Committee's recommendation will go to the City Commission for final approval. This is the first of what is expected to be many Calls to Artists as we begin to execute plans to improve traffic flow through intersection roundabouts, many of which will include public art. 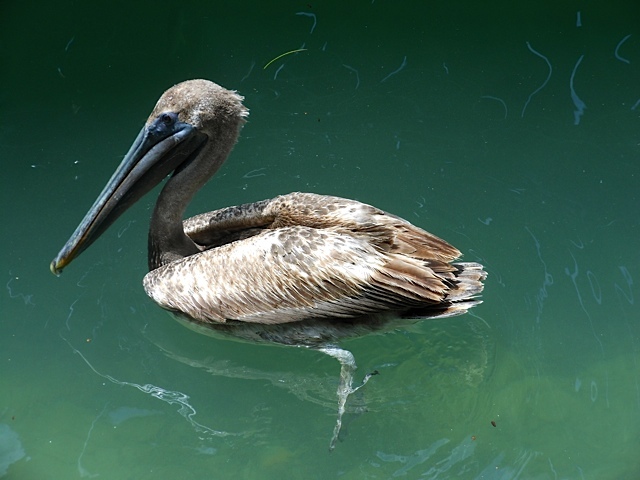 it will provide enhanced reliability for drinking water service for many years to come. Kudos to the LS 87 project team for successfully completing this initial part of the project. Next, crews will begin preparing for the microtunneling phase. 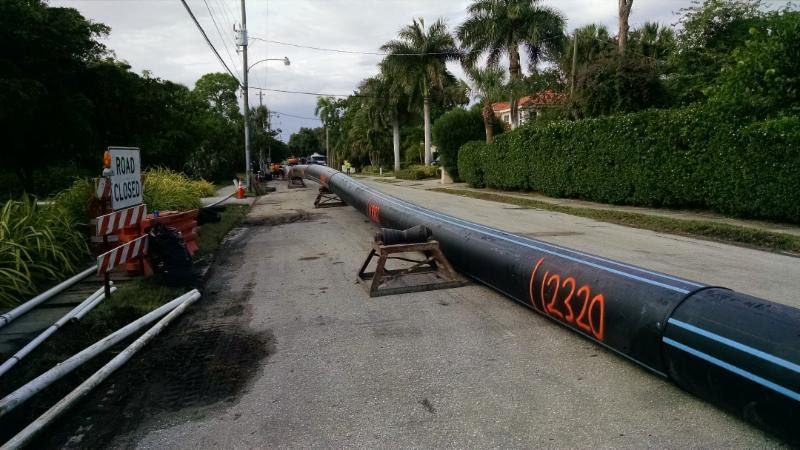 prior to the horizontal directional drilling. On Oct. 25th, the project team will hold a meeting at 1:30 p.m. at the City Hall Annex to provide an update on traffic patterns on Osprey Ave. and also to discuss the landscape plans for the LS 87 building. 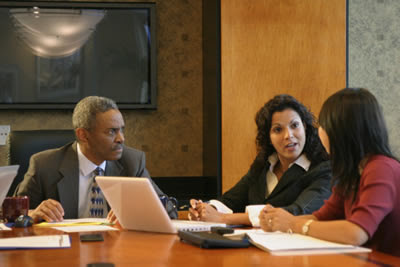 For a meeting agenda click here. Vendor Forum - Nov. 9 Those who currently do business with the City or want to in the future are invited to attend a Vendor Forum next month hosted by the Procurement Division. 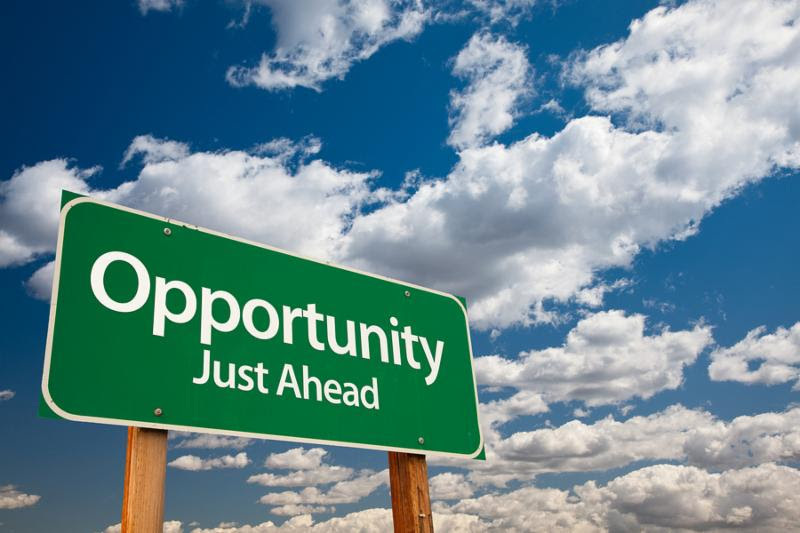 We're looking at ways to streamline the procurement process and would like to get input from vendors. The informational forum will be held Wed., November 9 at 9:30 a.m.
A Vendor Forum will be held on Nov. 9. 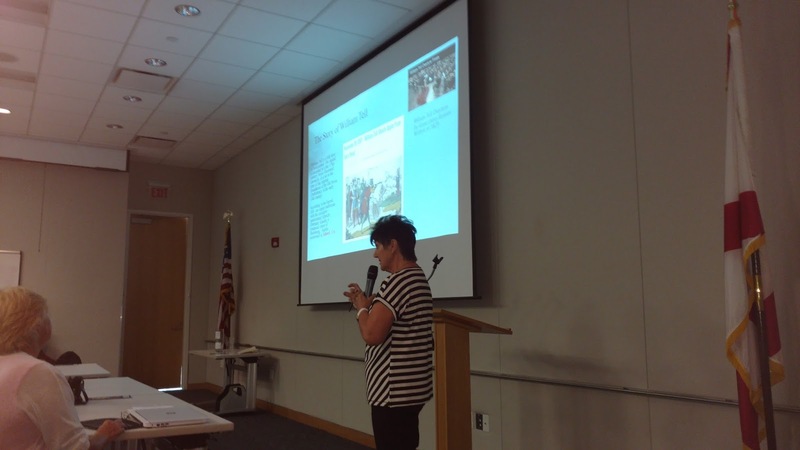 During that time, staff with the Procurement Division will discuss some procedural changes to help make the process more efficient for everyone. If you're interested in attending, please RSVP by Mon,. October 31. To RSVP click here. After an approximate number of attendees is determined, the meeting location will be decided and announced. Please share this information with those who may be interested. We appreciate David Boswell, who recently took over procurement responsibilities for the City, for being proactive and reaching out to the business community. Whatever we can do to incorporate best practices while adhering to state government purchasing laws is a win-win for all. Big Mama's Collard Green Fest - Oct. 22 Eat Local Week will kick off with a brand new event presented by the Newtown Farmers Market: Big Mama's Collard Green Fest! About a dozen chefs from the tri-county region will descend upon Newtown to compete for top honors and Big Mama's bragging rights. Booths will be set up and visitors will be able to sample a variety of tempting collard green flavors: cajun, creole, Carribean and country. 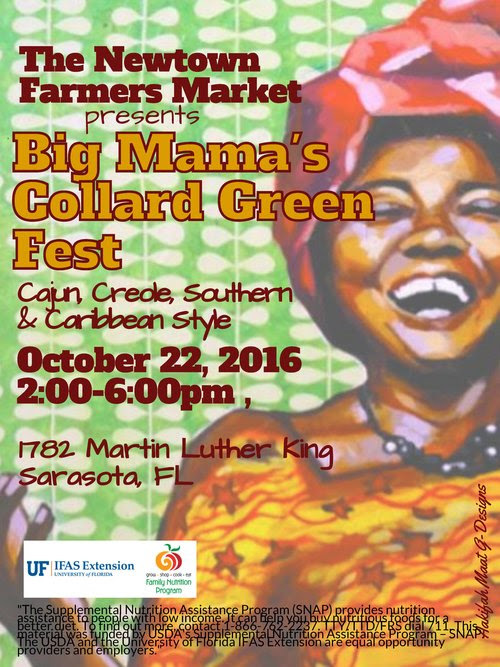 Add in a steel drum band and Carribean dancers, and, surely, it's a recipe for a successful inaugural Big Mama's Collard Green Fest! Organizers tell us they're thrilled by the overwhelmingly positive response they're already receiving. Big Mama's will be heldtomorrow Sat., Oct. 22from 2 p.m. - 6 p.m. at the Newtown Redevelopment Office, 1752 Dr. MLK, Jr. Way. There's no admission fee. Bring your taste buds and love for collard greens -- and help us kick off Eat Local Week. To learn more about Eat Local Week and the festival click here. 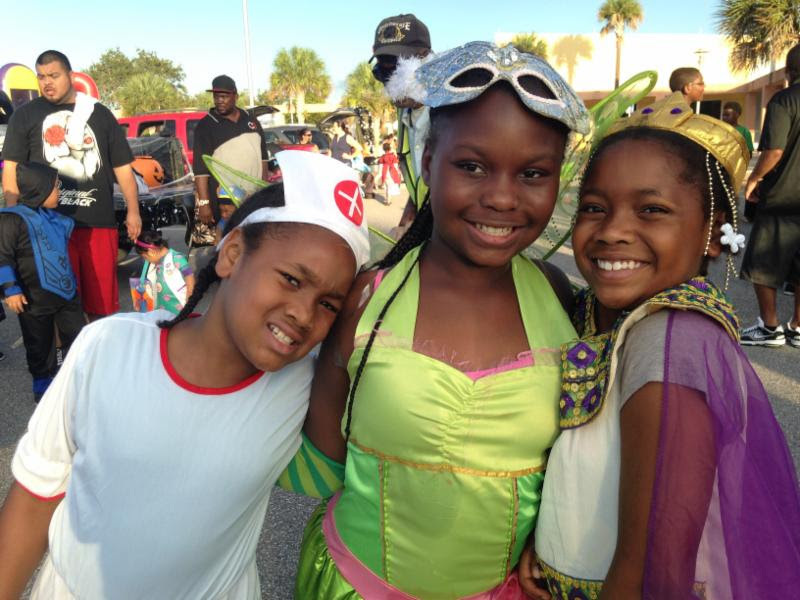 All smiles at the 2015 Trunk or Treat. popped open and decked out with spooky Halloween decorations. There will be games and bounce houses --- plus a new addition to the festivities, a haunted house, which we anticipate will be a hit. Trick or treating starts at 5:30 p.m. The evening will be capped off with a family-friendly film, "Goosebumps", shown outside on the new multi-purpose turf field. The movie will start at 7:30 p.m. To see a flyer click here. Admission is free for the movie and all Trunk or Treat activities. Those interested in participating in the Best Decorated Trunk contest should register their vehicle by Thursday, Oct. 27. You can download a registration form here. Thanks to the staff at RLTCC for putting in the extra time to offer this fun event to the community. 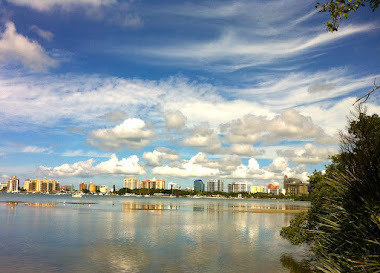 Conde Nast - Best Small Cities Sarasota is getting a lot of attention recently with reader's choice awards. 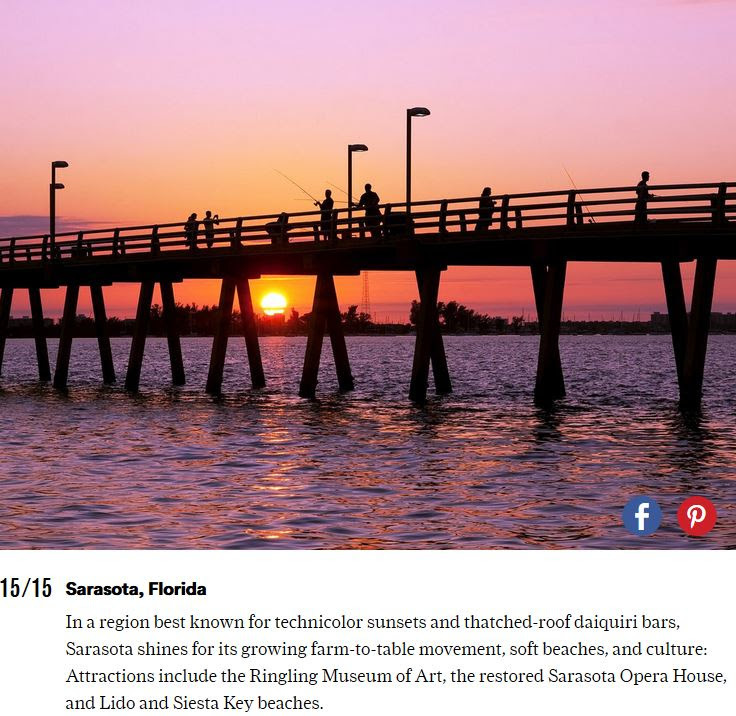 We just learned this week that Sarasota is #15 on Conde Nast's Best Small Cities in the U.S. list. 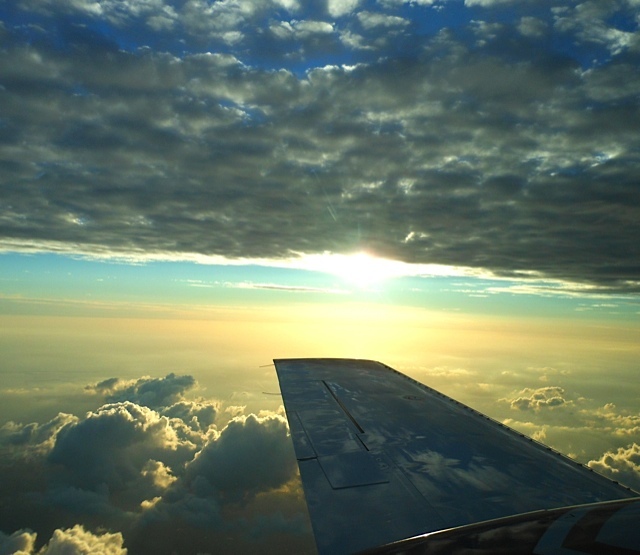 Other cities in the top 15 include: Sedona, AZ; Jackson, WY; Charleston, SC and Aspen, CO. The common denominator for most of the cities seems to be nature's beauty combined with a love of cultural arts. 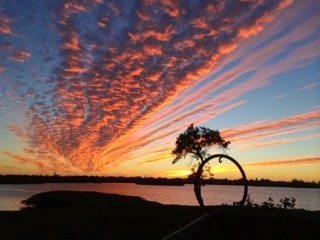 In the write up about Sarasota, our world class "technicolor" sunsets at Lido Beach are mentioned as well as the Ringling Museum of Art and the Sarasota Opera. It's nice to know others enjoy our community as much as we do. 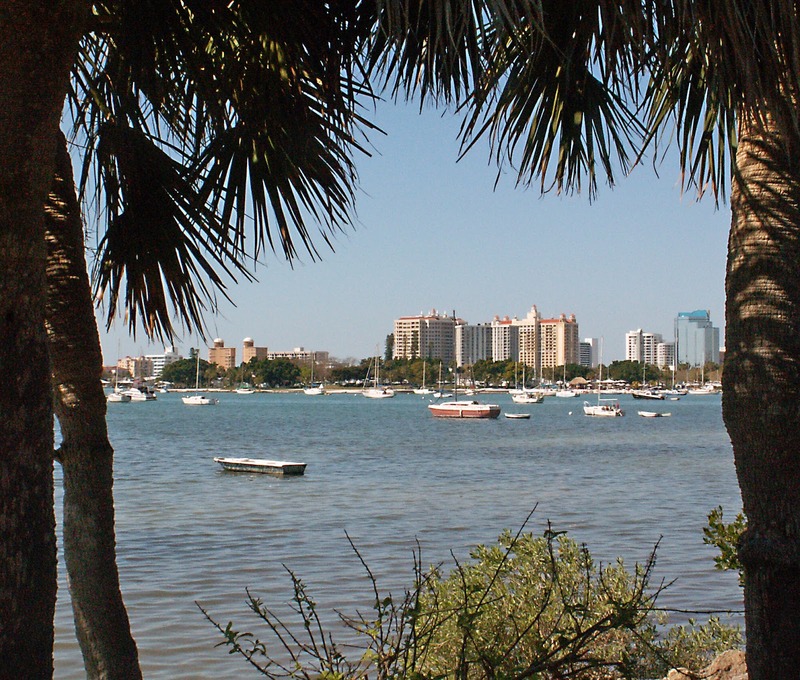 In recent years, Sarasota has been mentioned regularly as a top location for retirees. Now, the attention is expanding and is becoming much broader. 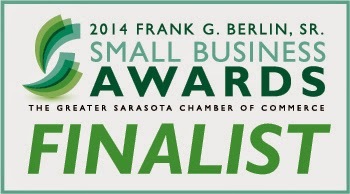 To read more about the Best Small Cities reader's choice poll click here. Thanks to so many who have worked so hard over many years to create and keep our many amenities operating at a world class caliber. 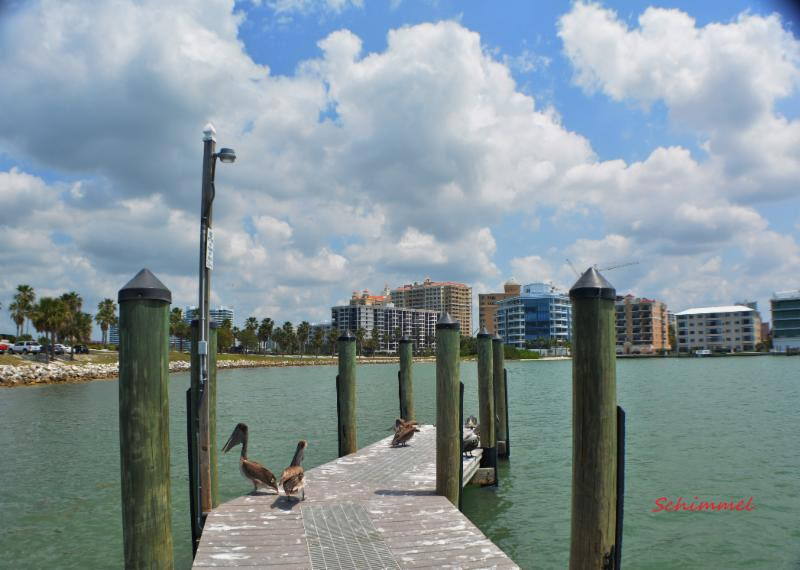 The Tony Saprito Pier is featured in Conde Nast's Best Small Cities in the U.S. 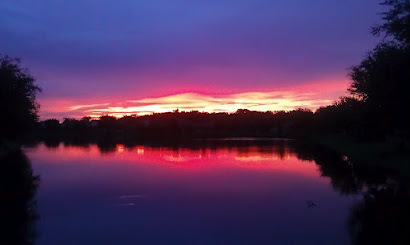 Sat., October 22 - 7:30 p.m.
Fri., October 28 - 8 p.m. 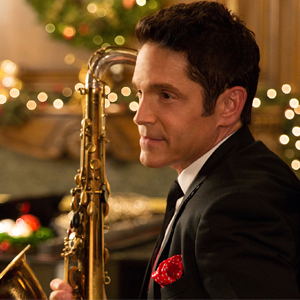 Mon., October 31 - 8 p.m.
Dave Koz will be at the Van Wezel on Nov. 25. 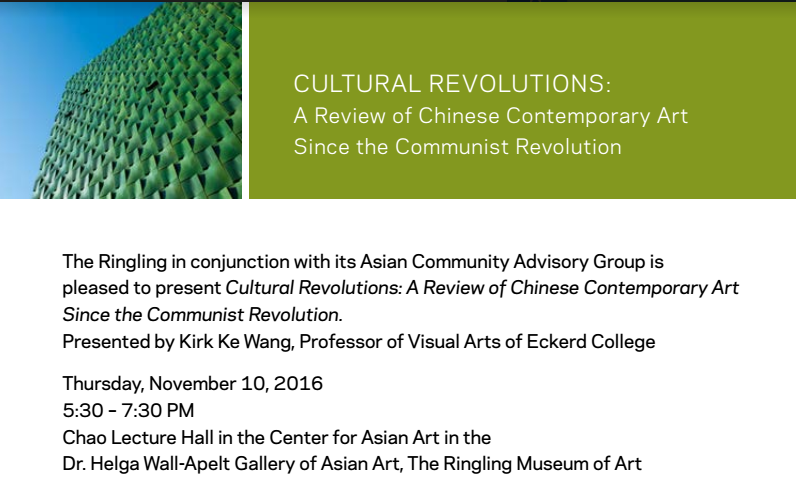 Tues., November 1 - 8 p.m.
Fri., November 18 - 8 p.m. Sat., November 19 - 8 p.m.
Fri., November 25 - 8 p.m. Sat., November 26 - 7 p.m. & 9:30 p.m. 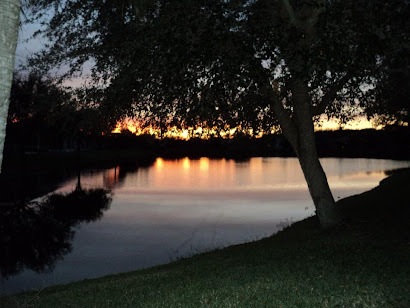 Sun., November 27 - 7 p.m.
Tues., November 29 - 7:30 p.m.
Wed., December 7 - 7 p.m. 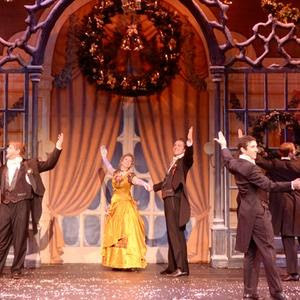 Sat., December 10 - 8 p.m.
A Christmas Carol will be at the Van Wezel on Dec. 21. Mon., December 12 - 7:30 p.m.
Tues., December 13 - 8 p.m.
Fri., December 16 - 7:30 p.m. Sat., December 17 - 2 p.m. & 7:30 p.m.
Wed., December 21 - 8 p.m.
Tues., December 27 - 7 p.m.
Wed., December 28 - 7 p.m. Thurs., December 29 - 3 p.m. & 7 p.m.
Fri., December 30 - 8 p.m.
Weekly Briefs will be on hiatus next week. We'll be back Nov. 4. Have a good week! Thanks for reading this week's edition. 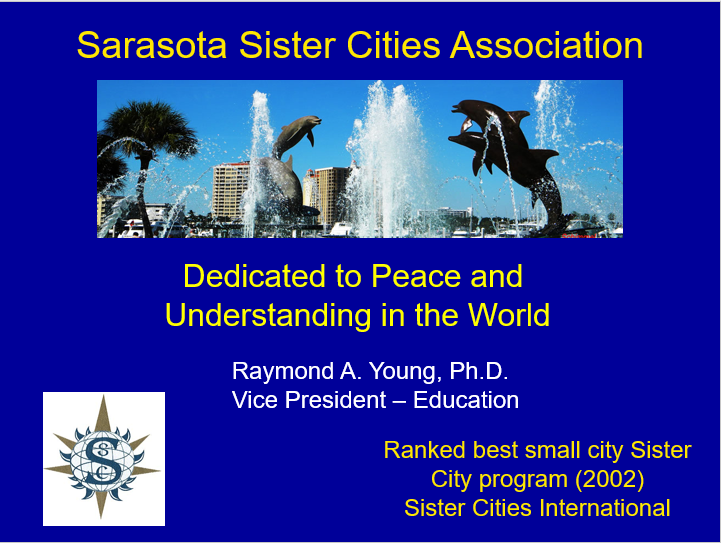 If you'd like to receive Weekly Briefs directly to your inbox click 'Join Our Mailing List' below or send us an email atCityNews@SarasotaGov.com.